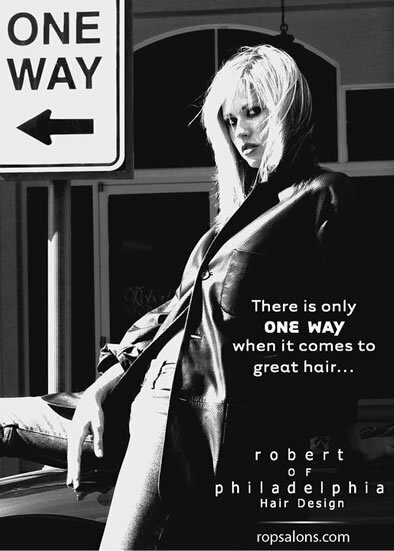 As one of the past two decade’s most influential and prominent hair designers, Robert Dilella is a craftsman and a creator, with a rare talent for combining commercial innovation with committed professionalism. 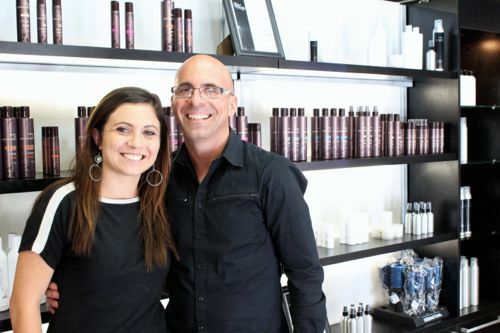 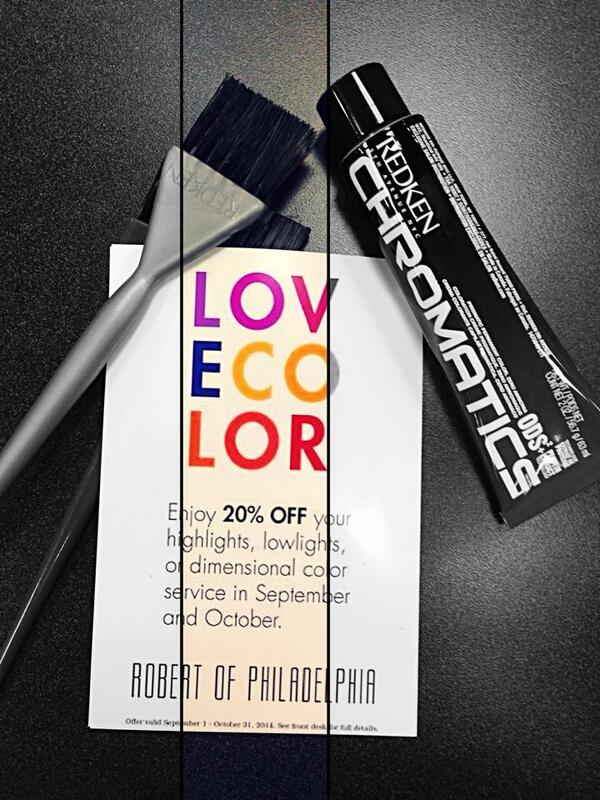 Robert Of Philadelphia Hair Design’s team of stylists are all trained in his art of precision cutting, and attend regular in-salon training seminars. 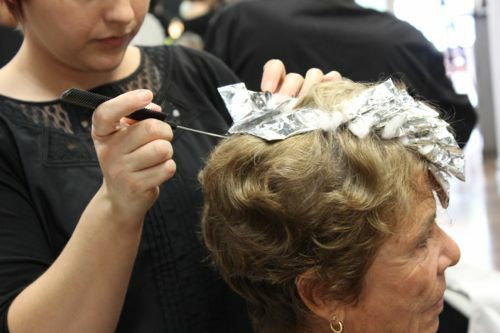 These classes keep our stylists up-to-date on all of the new techniques and styles in today’s fast paced fashion industry. 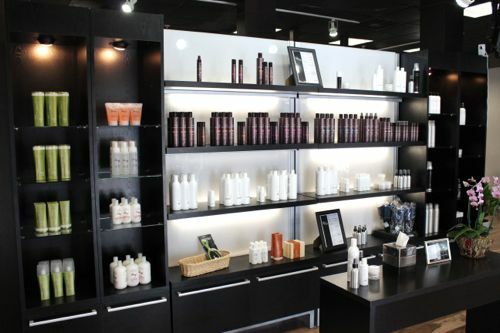 Our philosophy is continuing education in order to keep us a cut above the rest.